FACT: Most of the time — 93% — there is no genital injury to a child who is abused. This is because perpetrators do not want to risk losing access to the child, so they don’t want to cause physical harm. Our Kids research shows that only 7% of children have injury from a sexual assault. 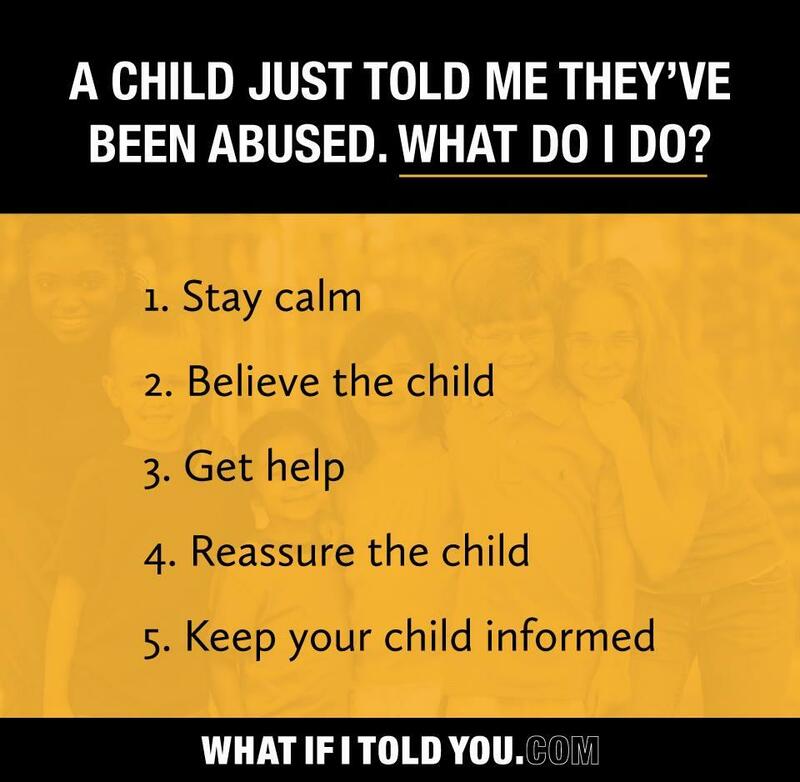 To learn the signs of child sexual abuse, click here.